Piping Rock Oregano Oil delivers 1500 mg of superior botanical nutrition in each quick release softgel! Oregano oil has been prized for its health-supportive benefits since ancient Greece. ** A fragrant green herb from the mint family, oregano is a rich natural source of powerful antioxidant compounds called phenols. 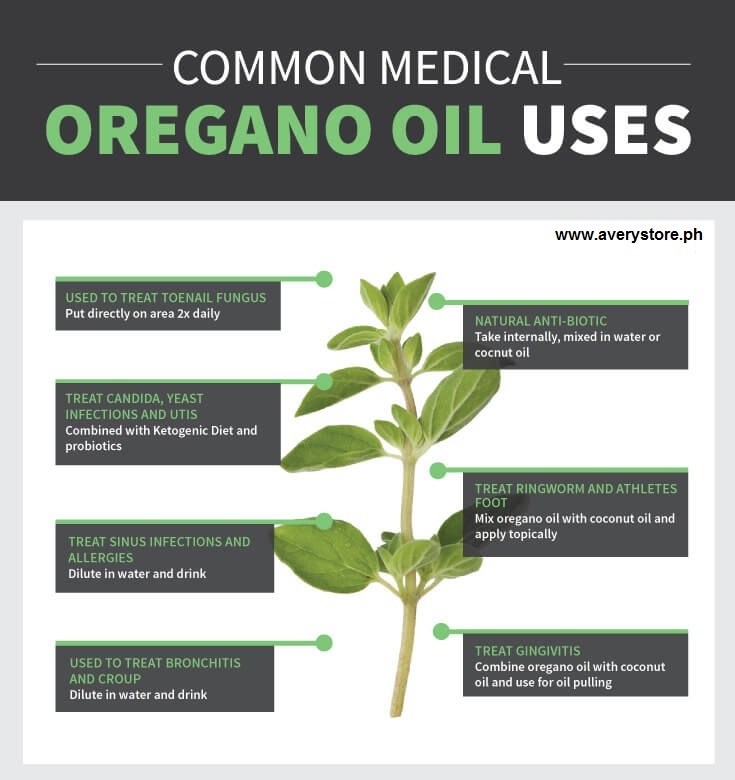 Oregano oil is often used to help maintain the immune system and promote digestive comfort. ** Piping Rock Oregano Oil 1500 mg is carefully sourced from vibrant, nutrient-rich oregano herb and captured in easy-to-swallow quick release softgels — maximizing all the benefits of oregano oil for you!